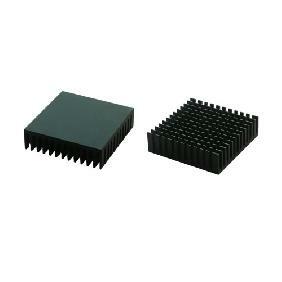 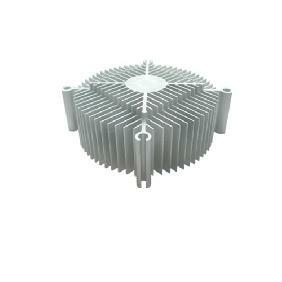 7) come with mounting aluminium board with holes and screws; desgined for led with dimension 82x66mm. 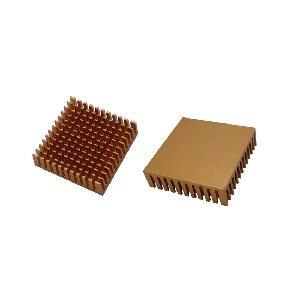 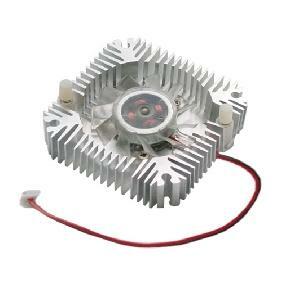 Fit the 100W-150W High Power Led we are selling on eBay or Like LED. 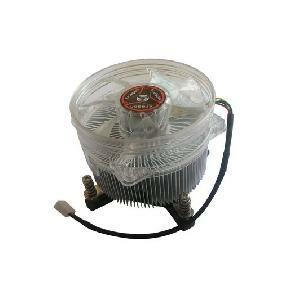 Compatible for 100W-150W Spot Lights, Automobile Lights, Projector Lamps etc. 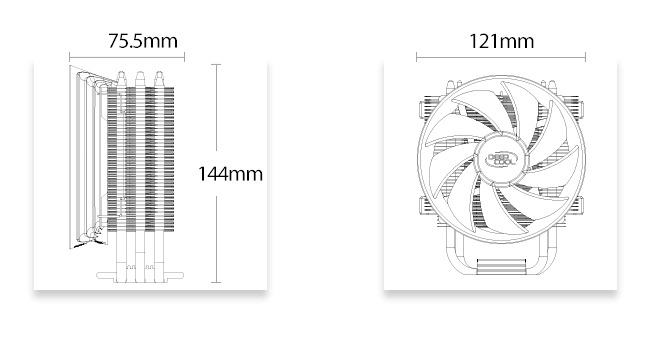 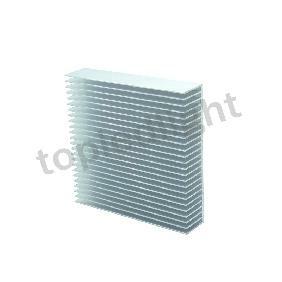 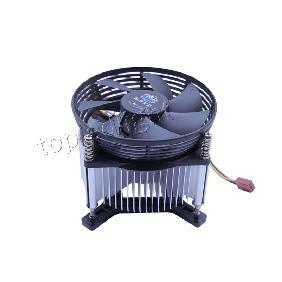 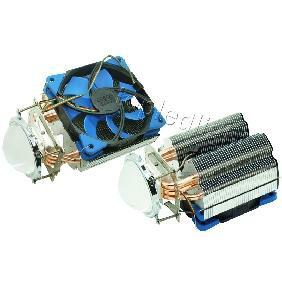 100W 120W 150W High Power LED Heatsink Cooler Fan Lens Reflector Mounting Screws Rating: 4.6 out of 5 based on 2 reviews.